Wanderlust Duo Berlin Custom Trip Planning is now available. Are you a foodie, an adventure junky, a history buff or maybe a music nut? 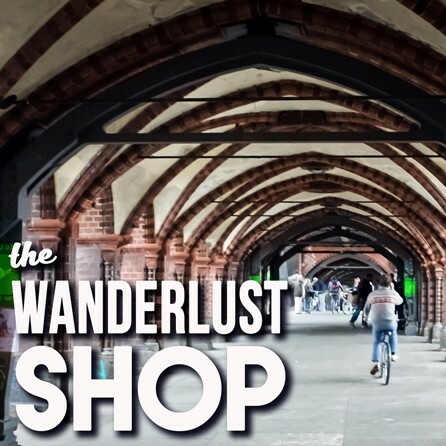 Wanderlust Duo’s Berlin Custom Trip Planning will make sure you have the perfect vacation, and it only costs $5 a day. Just choose the number of days you are staying in Berlin, and tell us how you like to vacation and we will start planning your dream trip! If you’ll be visiting Berlin, you might want to check out our Berlin resource page.